If a car buyer has no credit history or a bad credit score, they can greatly benefit from having a cosigner. First and foremost, a qualified cosigner can get a buyer approved for an auto loan when they otherwise don't meet lender requirements. 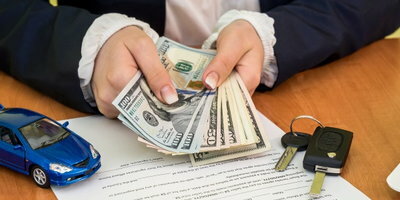 Or, even if a car buyer can get auto financing on their own with a less than perfect credit score, they can sometimes get a better interest rate if they use a cosigner. Yet, asking a family member or close friend to take on the role of cosigner comes with a great deal of responsibility for the borrower. This is because a cosigner agrees to assume responsibility for the car loan if the primary borrower defaults. 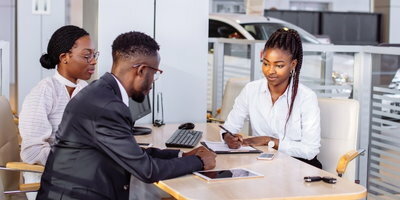 For this reason, any vehicle buyer who takes advantage of the benefits offered by a cosigner should take extra care to manage the loan responsibly. How Much Does a Cosigner Help on a Car Loan? 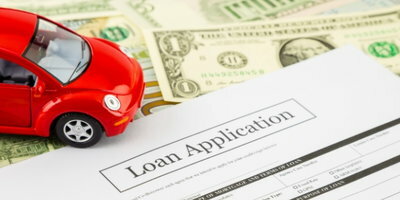 Normally, auto loan providers base approval decisions and interest rates on applicant risk. Therefore, if a potential borrower has a bad credit score or no credit history, they present more risk for the lender. This can cause the lender to deny the loan application outright or at least assign the borrower a higher interest rate to offset the risk. However, if an individual with good credit and a steady, qualifying income offers to take responsibility for the loan, the risk diminishes. This is why a car buyer with credit issues has a better chance at getting approved when they bring a cosigner on board. 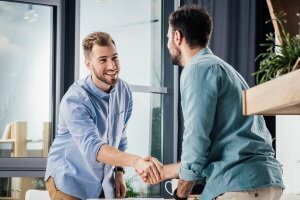 In addition, if the cosigner serves as a mentor to the borrower, they can (hopefully) provide insight and coaching throughout the repayment period. Of course, there are certain risks associated with assuming the role of cosigner on a car loan. However, if everything goes well, a cosigner won’t go unrewarded. For example, if the primary borrower makes every payment on time and keeps the loan in good standing, the cosigner’s good credit score will likely get even better. This is especially true if the cosigner has an abundance of revolving credit (credit cards) on their credit report, but a lack of installment loans. According to the FICO credit scoring model, a consumer’s “credit mix” accounts for 10 percent of their credit score. So, adding a different type of credit to your credit history typically increases your credit score by at least a few points. In addition, consumers who serve as cosigners enjoy the benefit of knowing that they’ve given someone else an opportunity to earn a better credit score. By essentially “loaning” your good credit score to someone else, you’re giving them a chance at an opportunity that they might not get on their own. Then, if you combine guidance and advice with this favor, you can help a friend or family member build a positive credit history and develop good credit habits for life. Auto Credit Express connects people with less than perfect credit to local dealerships that specialize in handling many types of credit situations. Get back on the road and on the path to better credit. Start the process by submitting our free and easy auto loan request form online.